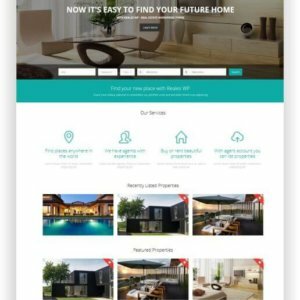 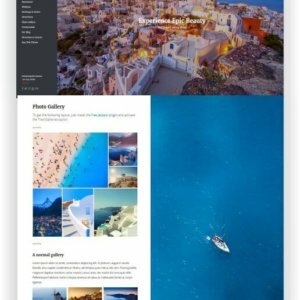 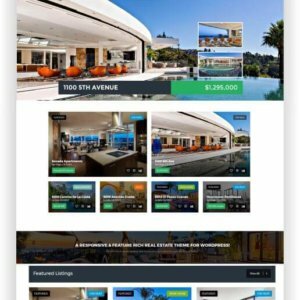 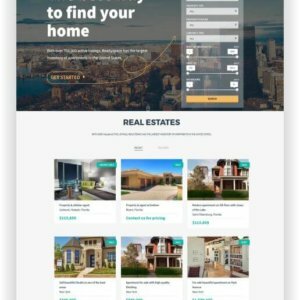 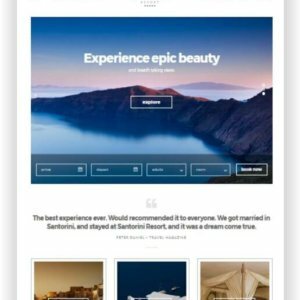 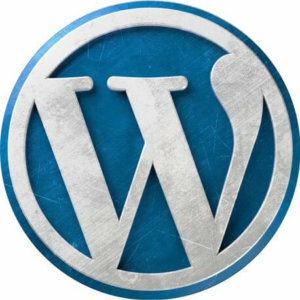 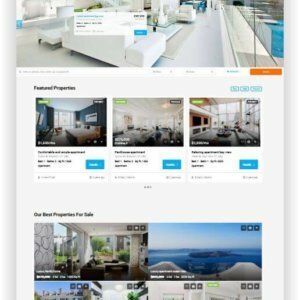 WordPress Booking Platform WP Rentals - Download the theme here! 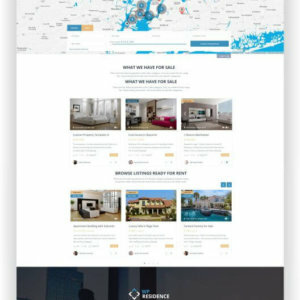 For each property the owner can add his own extra booking elements and set a price by night, by guest, as a single fee or by night and guest. 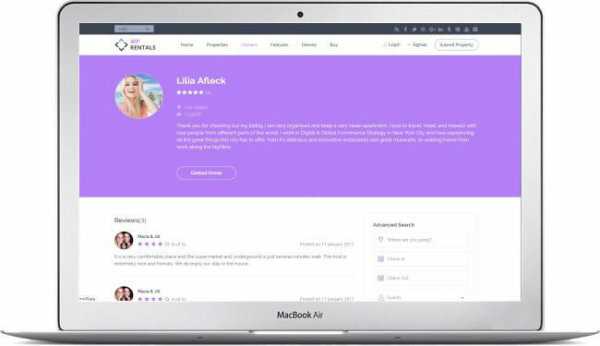 Admin can accept payments via Paypal, Stripe or Wire Transfer for publishing new properties and/or a service fee for each confirmed booking. 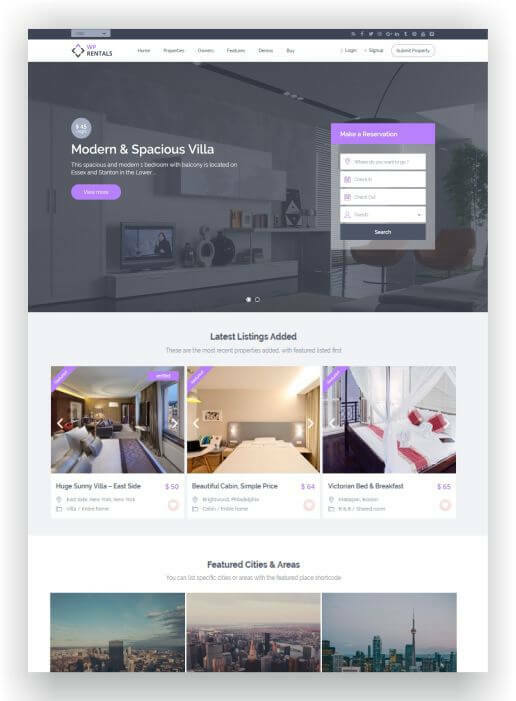 Admin can set a Deposit value and a Service Fee value (these can be either in % or as fixed value amount, which deducts from total booking value). 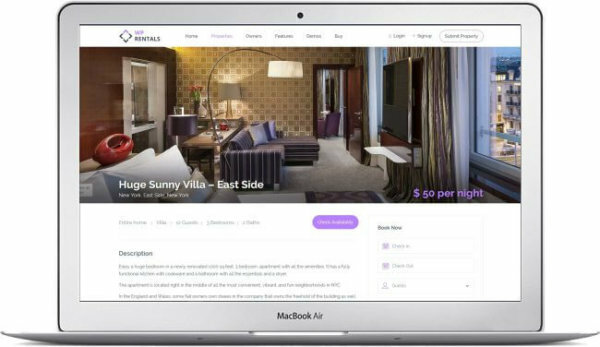 Save booking check-in, check-out & guest selections made on booking form on property page before LOGIN IN / REGISTER for after user registers.